We are thrilled to announce The CMO Club advisory board. 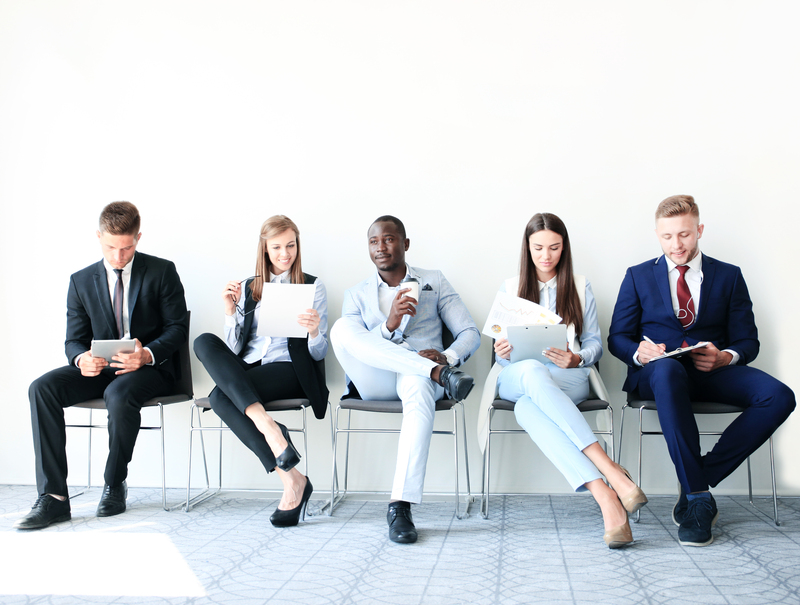 The all-star lineup of marketers includes Greg Welch, Senior Partner at Spencer Stuart, Phil Clement, recent Global CMO and Advisor to the CEO, Aon, Trish Mueller, former CMO of The Home Depot, John Costello, former CMO of Dunkin Brands and Kim Feil, former CMO of Walgreens. This board of amazing leaders will be focused on providing strategic guidance and insights, helping to power the continued explosive growth of the club and the professional development of our 800+ members worldwide. Phil Clement, recent Global CMO and Advisor to the CEO, Aon: In my role as Aon’s Global CMO and Executive Committee member, I focused on marketing programmes to support the firm’s strategic plans for industry leadership, growth and globalization. At Aon I enjoyed rolling out SFDC, client voice programmes such as NPS, and globalizing our brand work with our Manchester United partnership in 120 countries. I pride myself on being a LGBT ally and sitting on Aon’s diversity council. John Costello, former President – Global Marketing and Innovation of Dunkin Brands: John currently serves as CEO of Bottom Line Branding since retiring from Dunkin’ Brands (the parent company of Dunkin Donuts and Baskin Robbins). He previously served as Executive Vice President of The Home Depot, Chief Global Marketing Officer of Yahoo, Senior VP of Pepsi-Cola USA and President of Nielsen US. He began his career at Procter & Gamble and rose to lead all advertising and marketing for P&G’s Beauty Care Division. John is also past Chairman of the Association of National Advertisers, Mobile Marketing Association and Ad Council. Trish Mueller, former CMO of The Home Depot: Trish Mueller served as the Chief Marketing Officer of The Home Depot from 2011 until 2016. She is an expert in the retail industry with 30+ years of experience in strategic branding, marketing, advertising, interconnected retail strategy, retail sales management and store operations. Trish has also managed consumer analytics, research insights, gift card sales, CRM, database marketing and strategic business development functions. She is most recently known for successfully driving the shift from print and traditional media channels to digital while CMO of The Home Depot. 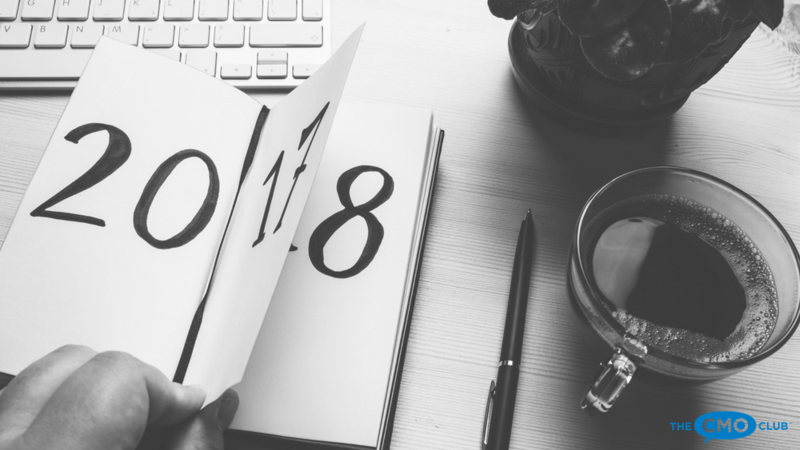 Greg Welch, Senior Partner at Spencer Stuart: Greg Welch is a key member of Spencer Stuart’s Consumer Practice and served as its global practice leader for five years. He also launched the firms marketing officer practice over a decade ago. He is widely viewed to be the search industries leading CMO recruiter, placing many of the world’s top marketing leaders. He is also an active member of the North American Board and CEO practices. Kim Feil, former CMO of Walgreens: Kim is the CMO/CSO and Board Director of Aspire Healthy Energy Drinks and President of The CMO Club Chicago. As a former CMO across multiple industries, Kim is no stranger to dynamic market forces facing today’s CMOs. She has been a retailer, general manager, consultant and ecommerce leader in marketing, sales and strategy at OfficeMax, Walgreens, Sara Lee, Kimberly-Clark, Information Resources Inc, Dr Pepper/7UP and Frito-Lay, giving her a unique 360-degree multichannel perspective. Kim will share her unique insights on the strategies marketing leaders need to adopt and master in order to thrive. 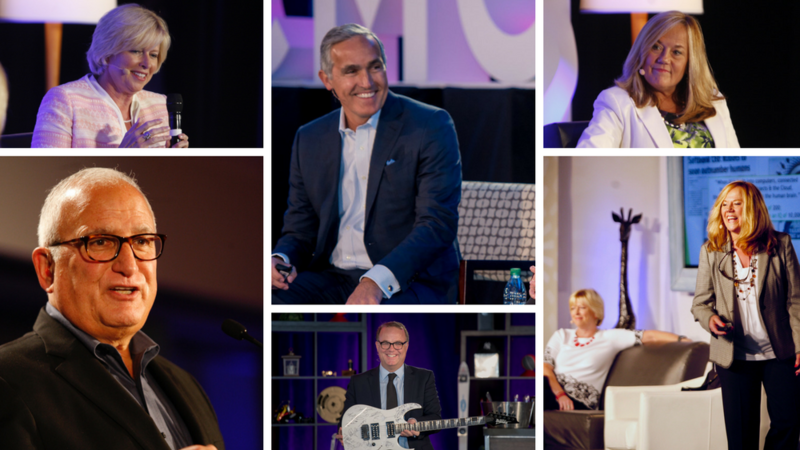 The CMO Club Advisory Board, with these amazing leaders will be instrumental in continuing to curate an environment of openness and collaboration that enables members to excel at what they do and solve their biggest CMO challenges. 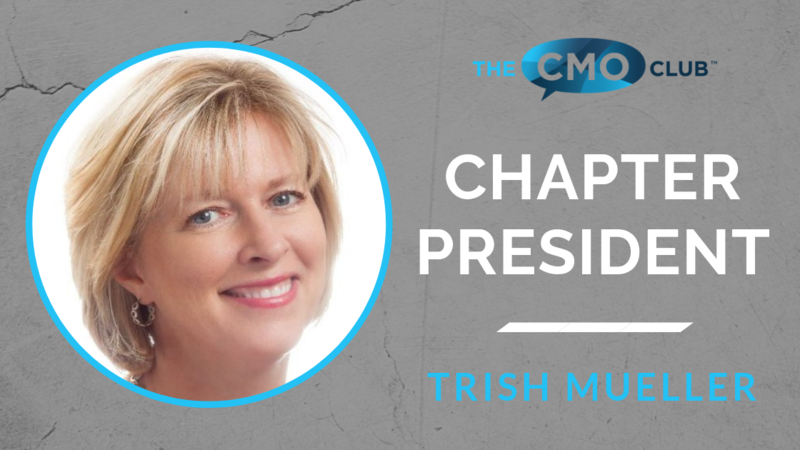 We are so proud to have executive leadership like never seen before to help facilitate the exciting future and continued growth of The CMO Club! You are registering for: Announcing The CMO Club Advisory Board!